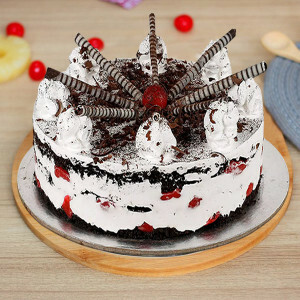 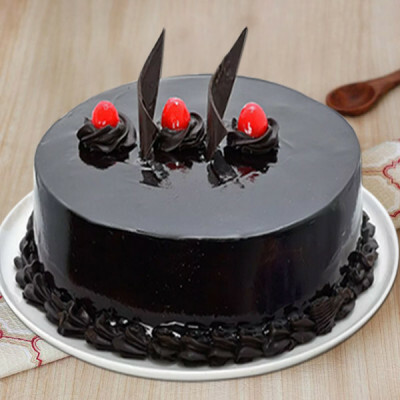 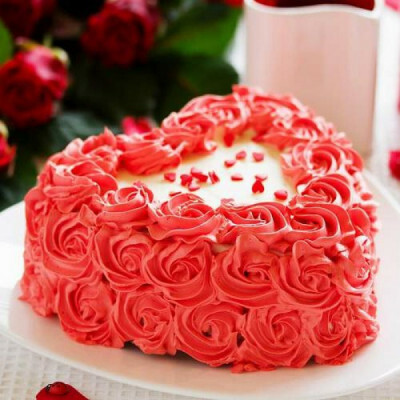 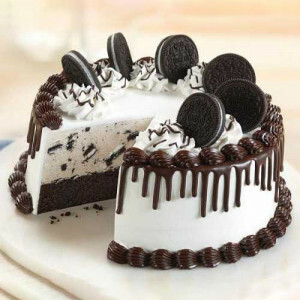 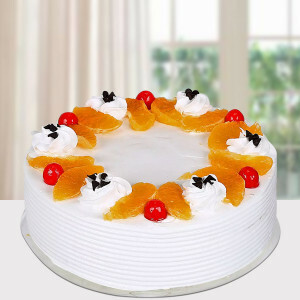 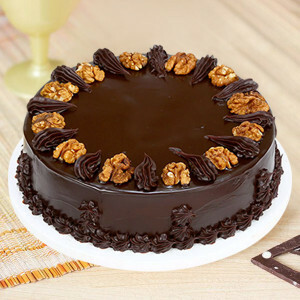 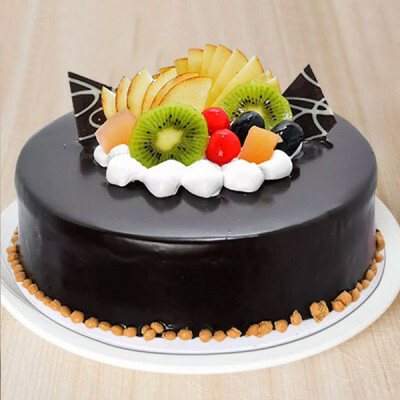 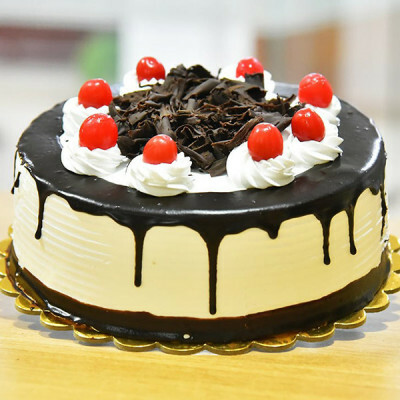 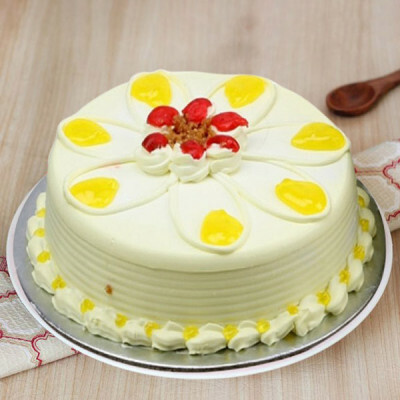 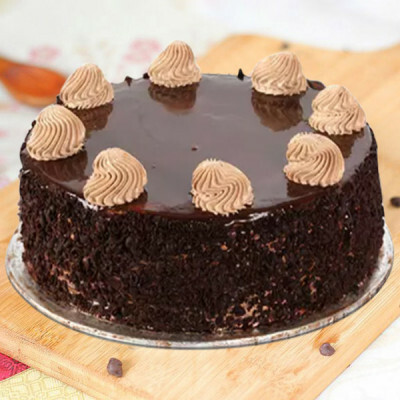 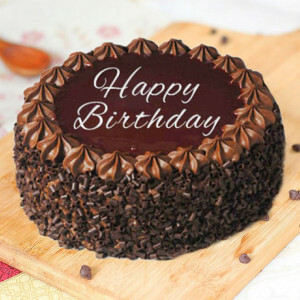 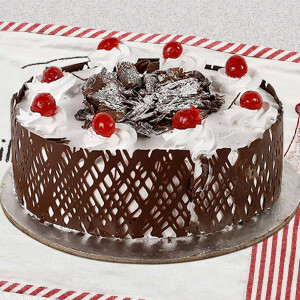 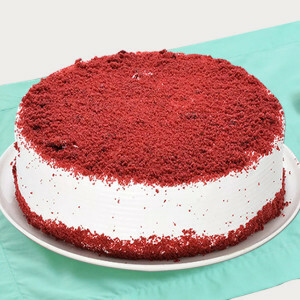 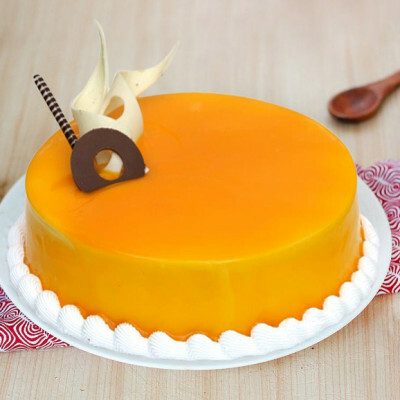 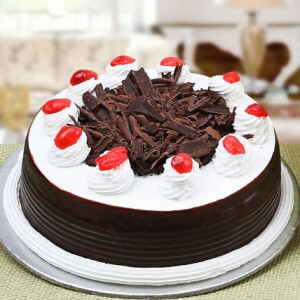 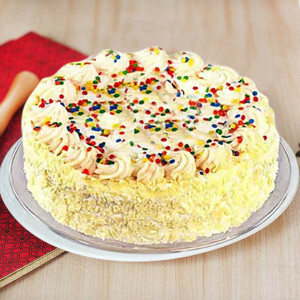 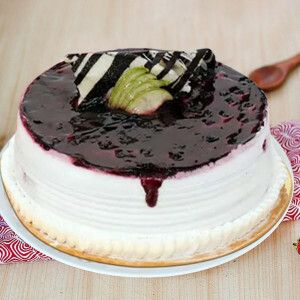 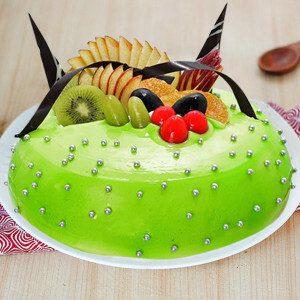 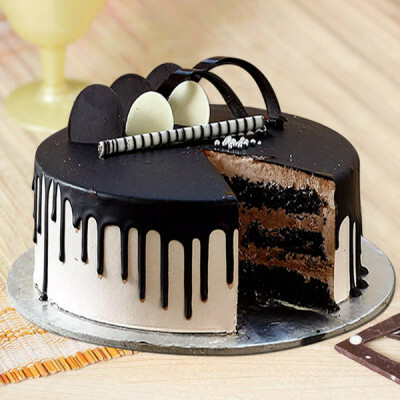 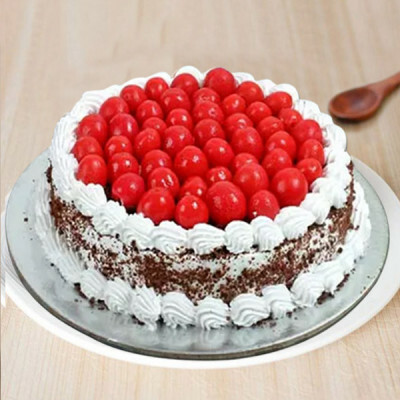 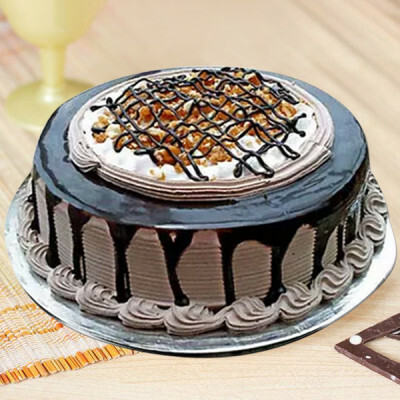 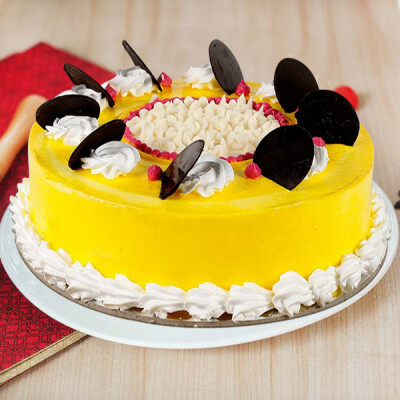 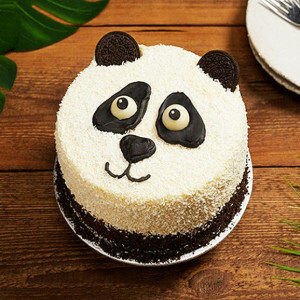 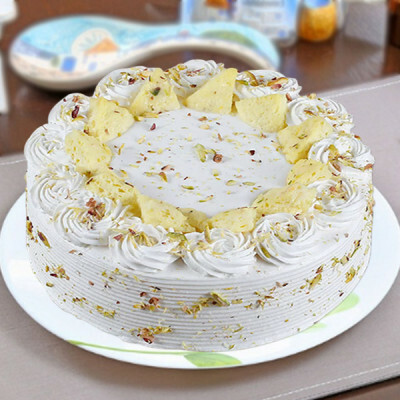 Send cakes online to Pune, with MyFlowerApp, to let your friends and family in the Queen of Deccan know that they are in your thoughts. 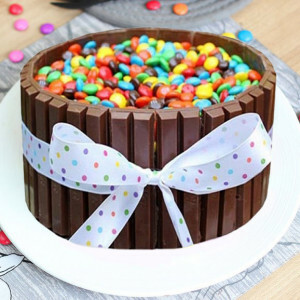 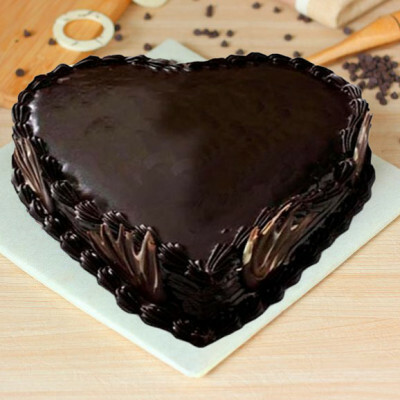 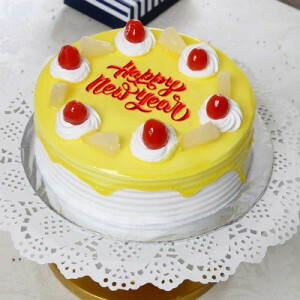 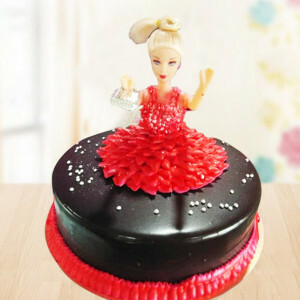 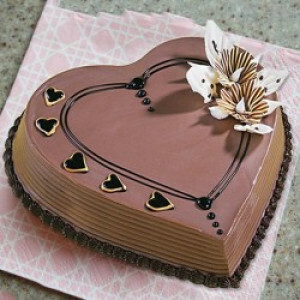 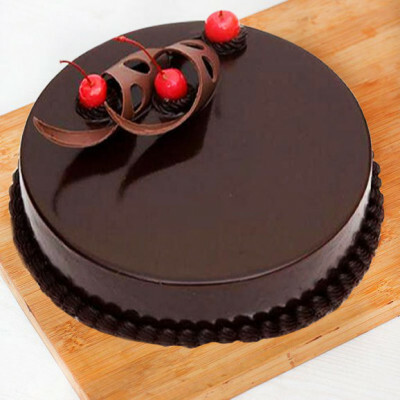 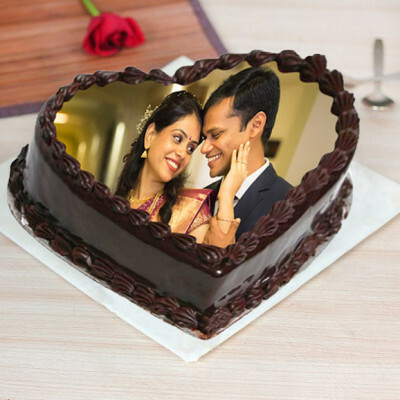 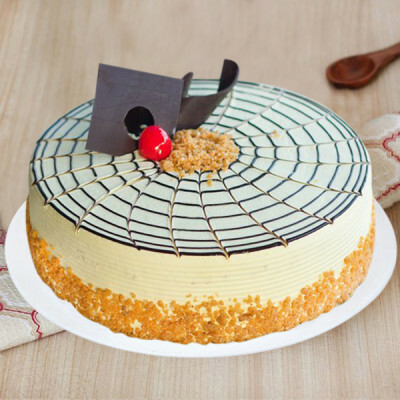 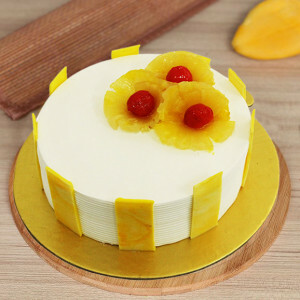 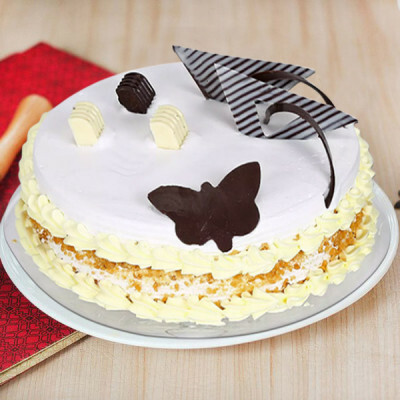 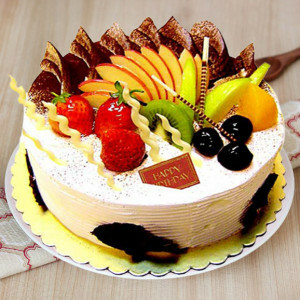 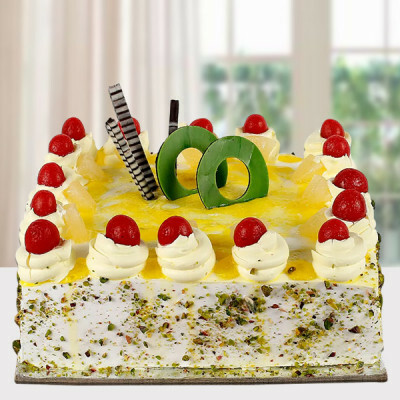 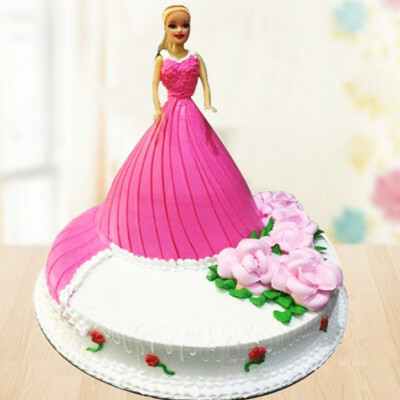 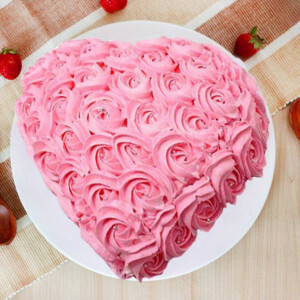 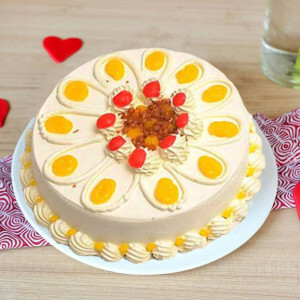 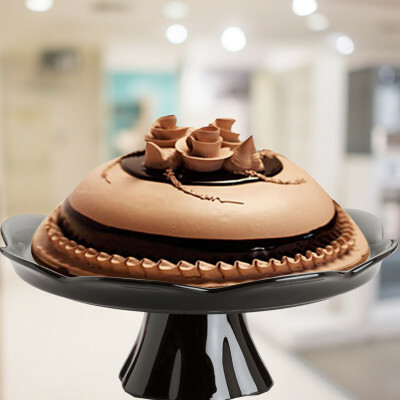 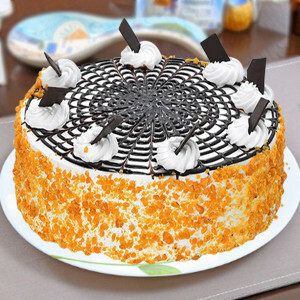 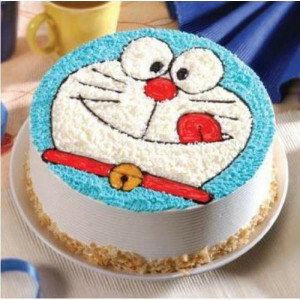 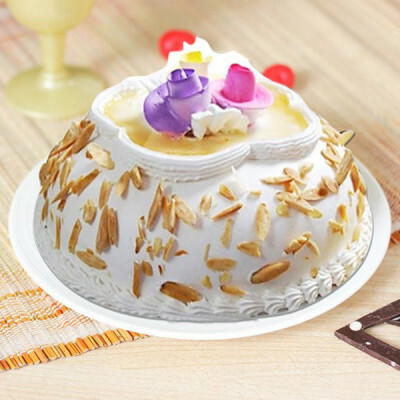 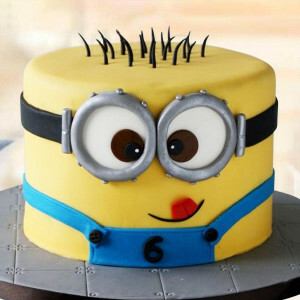 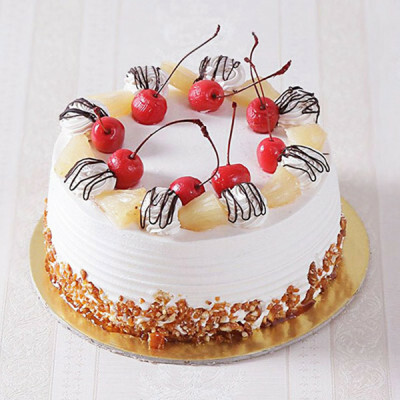 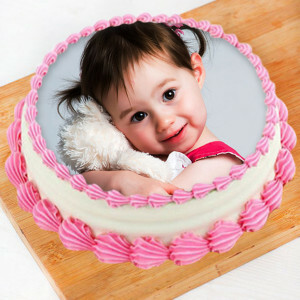 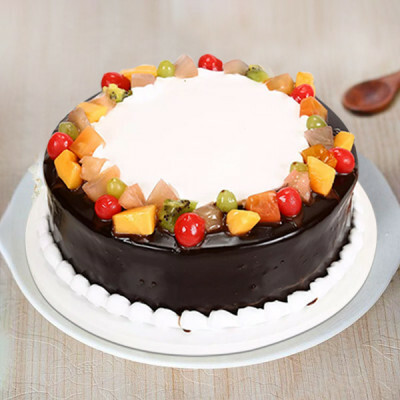 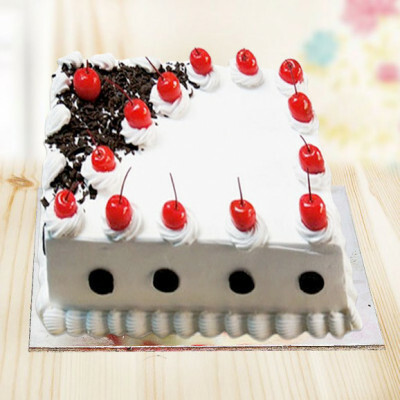 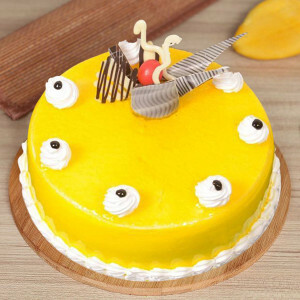 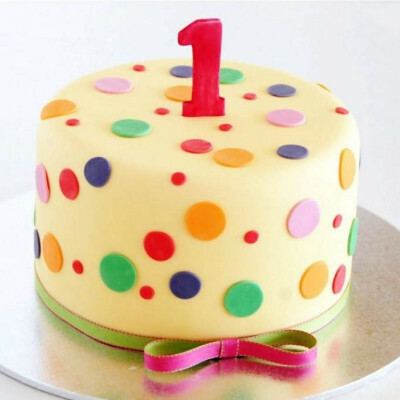 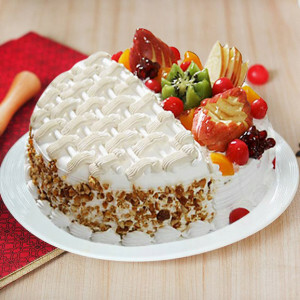 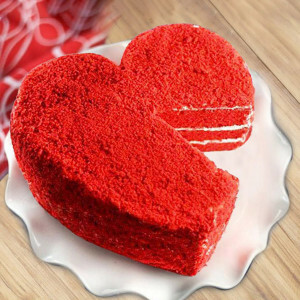 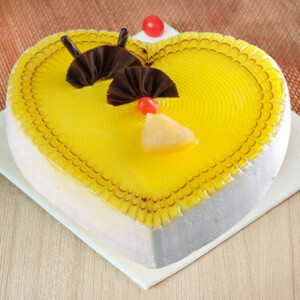 Buy butterscotch, pineapple, chocolate, vanilla, mango, strawberry, and more cakes in heart-shape, 2-tier, 3-tier, and numerous other designs. 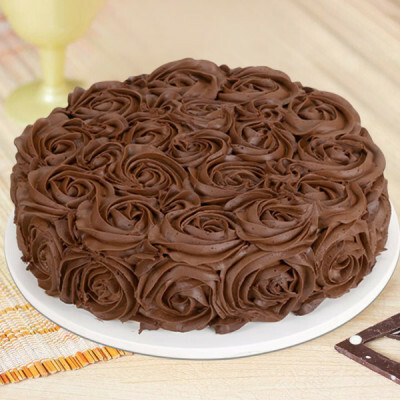 Add chocolates, flowers, and personalized gifts to the combo and have them delivered anywhere in the city.